3. Crop – move frame. Click on the image and move the frame (your wall) over the image and place it as required. Do you want to customize this image? Please contact our customer service, we are happy to help. Your image is a 'maybe'. You can contact customer service for an evaluation. 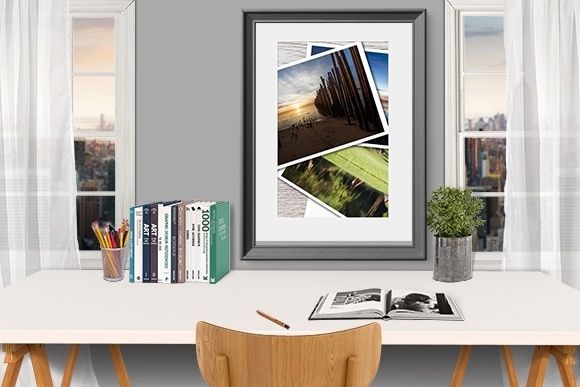 Create a really personal wall decoration by printing your own favourite images on canvas! Our canvases are printed on 100% cotton (400g/m2) and are of highest quality. For best results, our canvases are always delivered mounted on a wooden frame of Swedish pine. The frame come in 18 mm and 38 mm thickness. We always print our canvases on the sides as well for the best look.